For McLaughlin, it was his 51st career pole and his fifth of the 2019 season. “Thanks to my team, awesome car … I said to them that I didn’t want to go out again because that was literally as fast as I could go. 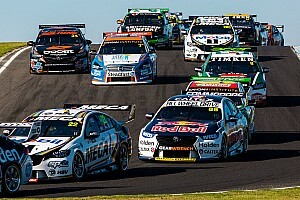 David Reynolds put up the fast time early in the opening session while Jamie Whincup struggled mightily for grip. Despite multiple runs at it, the Triple Eight Holden never could break into the top four, qualifying a disappointing 17th. Andre Heimgartner was able to rocket to the top in the closing moments, solidifying his place in the next round of qualifying with a 1:30.861. 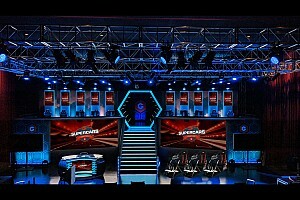 Scott Pye and Mark Winterbottom found themselves swapping the fourth and final transfer position with Pye ultimately prevailing by just half a tenth over the Charlie Schwerkolt Racing Holden. Along with Pye and Heimgartner, Reynolds and Nick Percat moved on to join the Q2 group. The DJR Team Penske drivers were, to no surprise, the first to break into the 1:29s with Fabian Coulthard going to the top with a 1:29.791. McLaughlin quickly followed suit with a fast lap of 1:29.689. 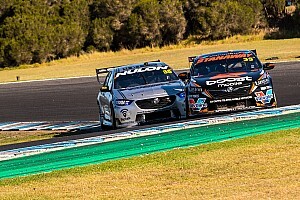 In the drop zone, both of the Erebus Motorsport drivers found themselves on the outside looking in when the clock ran out with David Reynolds 12th and Anton de Pasquale 13th. The pole-deciding round consisted of McLaughlin, Coulthard, Chaz Mostert, Pye, Cam Waters, Shane van Gisbergen, Rick Kelly, Heimgartner, Todd Hazelwood and Davison. Mclaughlin made a statement early with a stellar 1:29.229 and then boxed it, confident the lap would hold up, and indeed it did. No one could even get close to the benchmark set by the reigning series champion as he collected his ninth pole in just 15 starts at Phillip Island. 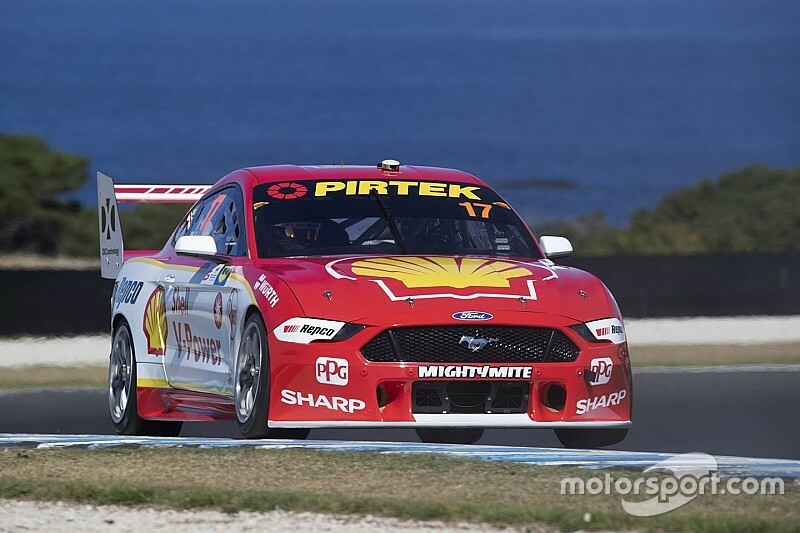 The final round was mostly uneventful with the DJR Team Penske Mustangs locking out the front row, however, Coulthard was nearly six tenths down on his teammate with a 1:29.811. Mostert, Heimgartner and Davison rounded out the top-five. 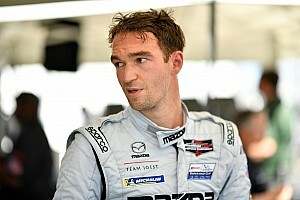 “It’s amazing to get this car up there and a good reward for my crew,” said Heimgartner, who drove all the way from Q1 to the outside of the second row on the grid. Kelly, Waters, Pye, Van Gisbegen and Hazelwood rounded out the top-ten.